Sardar Hardeep Singh Sarkaria is elected unanimously as president of Arhatiya Association Sirsa. 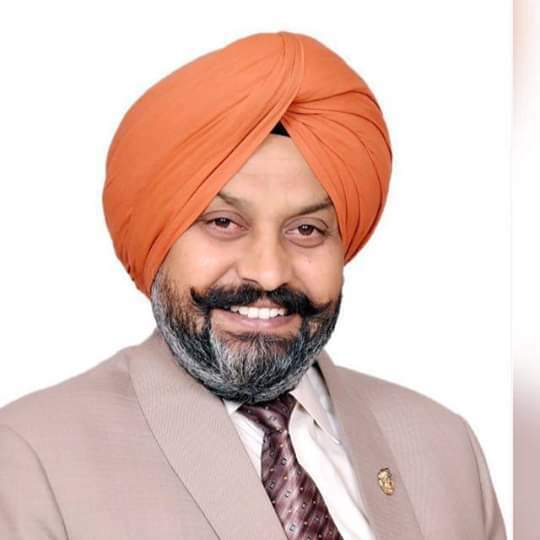 Mr Sarkaria is known for his humble down to earth nature, he is already representing half a dozen social organizations at District State and National Level. Mr Hardeep Sarkaria is a highly successful businessman and a very progressive farmer, his farming operations are inclined more towards Organic techniques thus leading to reduced use of chemical fertilizers and chemical pesticides. He is the one who has stopped stubble burning voluntarily even before NGT Ban orders. He is very fond of most modern agriculture machinery and keeps the latest farm equipment at his farm. Agriculture Department and Agri Scientists often visit his Model Farm situated at Rasulpur Village Near NH9. 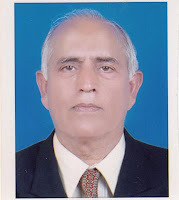 Mr Sarkaria remained active in student politics, He was elected Vice President more than 3 decades ago and was also and was a Champion Boxer while he was a student at Govt National College Sirsa. Being a Farmer and Also Running a Commission Agency (Arahat) at Shop no 41 Grain Market Sirsa, he is better equipped to understand the problems of Anaj Mandi.